Twitter's been having a field day with Anthony Scaramucci's old tweets. But the fun is officially over: The new White House Communications Director is embarking on a delete spree. "Full transparency: I'm deleting old tweets," Scaramucci wrote on Saturday, adding that his "past views" have "evolved." Those "past views" include endorsements of gun control, Barack Obama and even Hillary Clinton, who he called "incredibly competent." In the same 2012 tweet, he expressed hope that she would run for president in 2016. "I like Hillary," he said in one tweet. And in another: A "Hillary run makes everyone better." Other tweets indicated a clear lack of support for then-candidate Trump, whom he called an "odd guy." 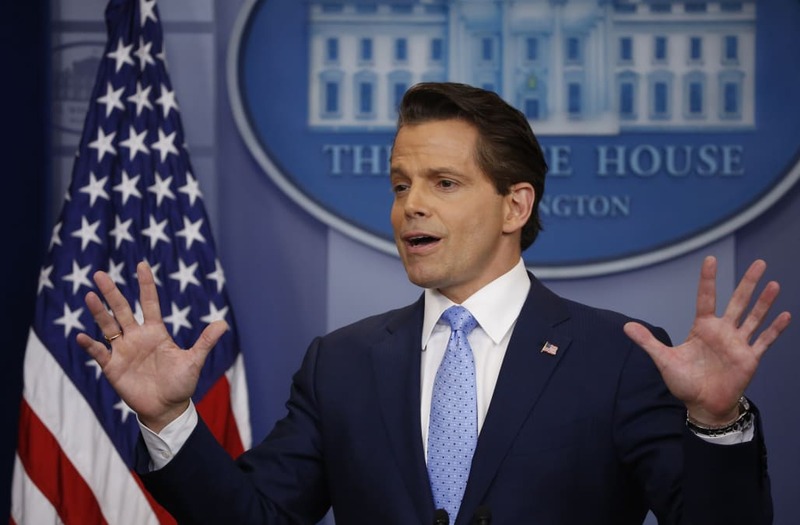 But the Trump criticisms should come as no surprise to those who are familiar with Scaramucci; during a 2015 appearance on Fox News, he called Trump a "hack politician" and said his rhetoric is "Anti-American and very, very divisive." One day before announcing he'd be scrubbing his profile, Scaramucci tweeted that his own political views "don't matter" because he now serves the interests of the president. It's possible that Scaramucci's social media cleanup won't just apply to politics-related posts. A totally Trump-free tweet he wrote in 2012 has also gone viral: "Dance like no one is watching. Sing like no one is listening. Love like you've never been hurt and live like its heaven on earth," he wrote -- before incorrectly attributing the feel-good mantra to author Mark Twain. In response, users have tweeted back other blatantly-wrong attributions. "Don't want to close my eyes, Don't want to fall asleep, 'cause I'd miss you baby, and I don't want to miss a thing," one user wrote. "John Locke."